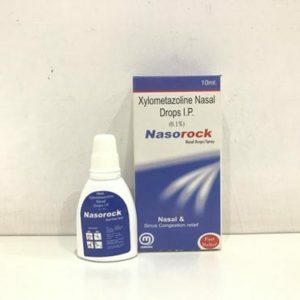 Xylometazoline Hydrochloride is a topical steroid decongestant majorly used in drops or sprays dosage form that is Non-Aerosol in nature. It is widely used to treat, cure and prevent nasal congestion, sinusitis and allergic rhinitis and its effects like a headache etc. The drug has a good effect on a blocked nose once you spray. It shrinks dilated blood vessels in the nasal passages that case stuffy nose or nasal congestion. 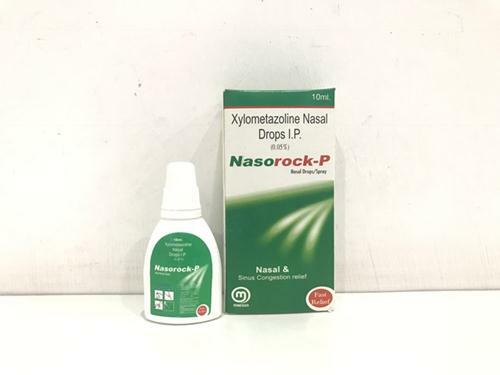 You can use this medicines to treat multipurpose problems like hay fever, allergies, common cold, sinusitis, upper respiratory allergies (allergic rhinitis), and other problems related to nasal congestion.